Life behind bars isn't so bad. 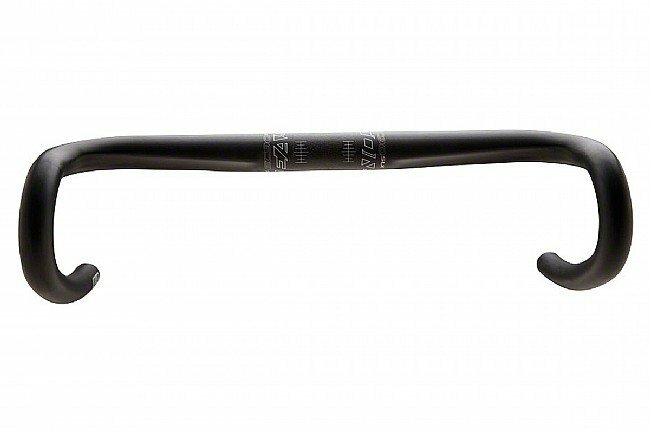 The Easton EC90 SLX is comprised of advanced carbon construction for Easton’s lightest road bar to-date. 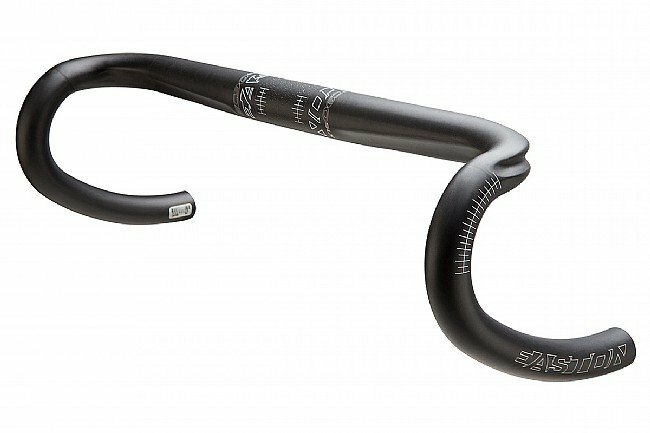 This handlebar features Easton’s new MCD shape technology for a unique ride quality and comfort. TaperWall™ technology and Intelligent Flexibility team up to deliver a perfectly tuned bar that weighs just 195-grams. Shimano, SRAM, or Campagnolo levers can be positioned for a smooth transition on the tops and into the bend, with cables wrapped neatly in the bar’s designed recesses. 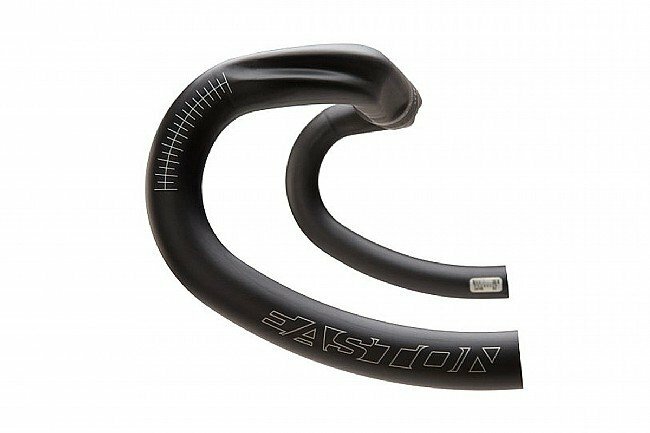 Easton's lightest road bar yet, featuring an advanced construction using EC90 carbon. TaperWall™ technology strategically controls wall thickness for optimal weight and stiffness balance. Intelligent Flexibility technology allows the bar to flex where needed for optimal comfort. Available widths (center to center at hoods): 38-, 40-, 42-, 44-, and 46cm.